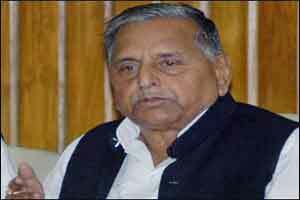 SP Chief, Mr Mulayam Singh Yadab was reportedly admitted to Medanta Medicity in Gurgaon. The former Chief Minister was reported to be suffering from high fever, chest and stomach infection. He has undergone a number of tests including blood tests, ultrasound and CT. He is admitted in private ward and has been advised three-day rest.